Trello is now available in French! Trusted by millions, Trello is a visual collaboration tool that creates a shared perspective on any project. View some examples, and learn more about Trello. Get Started – It's free. Log in and claim a free month of Gold. Get a closer look at how people use Trello. Use these examples to get inspired, or copy the boards. Learn how to copy boards. Some events are public. Come meet us! France Digital Day - 14:00: Michael Pryor speaker pour "Start-up vs. the World"
Trello is a visual collaboration tool that individuals and teams use to work together on projects. Trello’s system of boards, lists and cards let you organize and prioritize your personal and work life in a fun, flexible way, so things get done quickly. 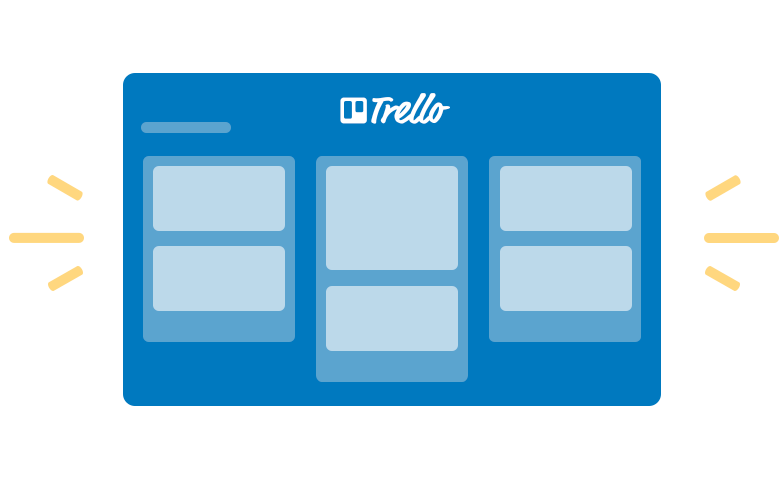 To learn more about how to use Trello, please check out our Getting Started Guide. There you will find an in depth introduction, as well as tips and tricks for different Trello features. How can Trello be used? Trello can be used at work and at home to do things like manage a team, view the progress of a project, as well as plan a vacation. For more examples of how to use Trello, check out these inspiring boards. Trello is available wherever you are, on whatever device you are using. Trello is available on a desktop, laptop, tablet, or smartphone (Apple and Android). All updates to your Trello boards will instantly sync to all of your other devices. Who can see my Trello boards? Trello boards can be set to Public, Private, or Team Visible (able to be seen by members of your team only). These permissions can be easily managed at the top of the board. Read more about how to change the visibility of your boards and organizations here. You can also change permissions for the people on your boards: learn more here. Trello is free for everyone to use, but businesses can pay for advanced administrator features with Business Class and consumers can pay for fun features like custom board backgrounds with Trello Gold. To see which plan is right for you, click here. Where is Trello data stored and how is it secured? Many businesses trust Trello to store and manage their important projects, private files, and other sensitive information. We take that trust very seriously and have designed a system intended to protect access to your account and the data you store in Trello. 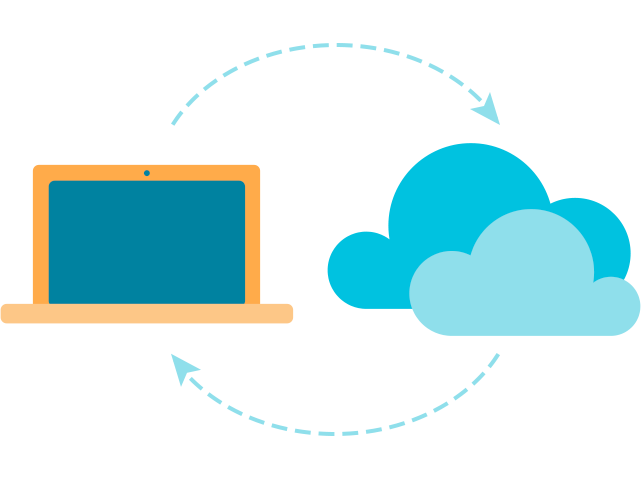 We use Amazon's AWS service to store our data, and all Trello data is stored on AWS instances in the United States. We don't offer the ability to store data on AWS instances in another country currently. We are EU Safe Harbor certified. Read more about AWS and Safe Harbor certification here. Where can I read more about Amazon’s own security policies? Their overall security FAQ is here, and their compliance/audit page is here. Very few people on our engineering team have access to the user-generated content that exists in our production database. Those that do have access use it to do necessary database maintenance, and to help troubleshoot cases only after a customer gives authorization. As a matter of policy, those employees won't look at that data without prior authorization from the customer. Without that authorization, our engineers will not look at customer data. No, Trello will never sell your data. Trello makes money from paid plans (Trello Gold and Trello Business Class). Trello has everything you need to get things done. Become one of the millions of people to fall in love with Trello.